WHAT TO DO IF YOU ENCOUNTER BEAR IN JAPAN? As a human, we are not scared of too many animals. But we are still aware of some animals which can be quite dangerous and we need to be careful with. 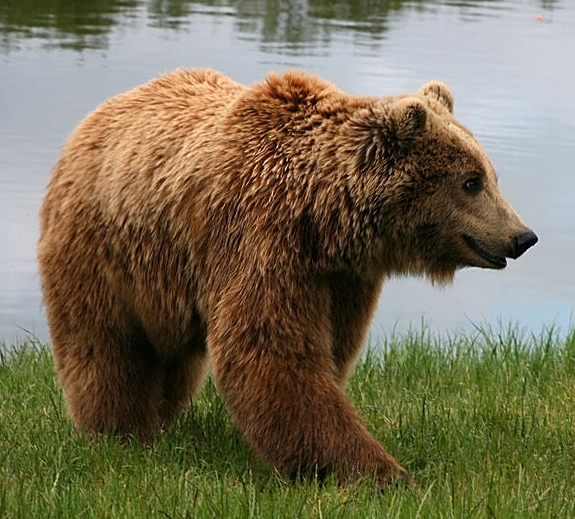 One of the last animals we want to meet in wild is a bear. Are there bears in Japan? Japan is known as a safe country. Yes, it is a safe place "relatively" comparing with many other countries. But as Japanese, Onegai Kaeru team is not fully sure if this is that safe. Low crime rate? Yes, but there are many crimes in Japan. 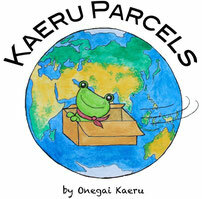 Some Onegai Kaeru users asked us if there are bears in Japan? The answer is YES! So what type of bear do you possibly see in Japan? There are two types of bear in Japan. "Brown bear or Higuma" in Hokkaido can be big as 2.5-3m. 55% of the Hokkaido land is said to accommodate these bears. There are many cases where the bears attacked and killed people in Hokkaido. One of the most famous is this Sankebetsu bear attack incident in 1915 where a big bear as heavy as 340kg and as big as 2.7m killed 7 locals. 3m bear...wow. If you want to see a lot brown bears in cage, there is a bear park (Kuma bokujo) in Noboribetsu, Hokkaido. 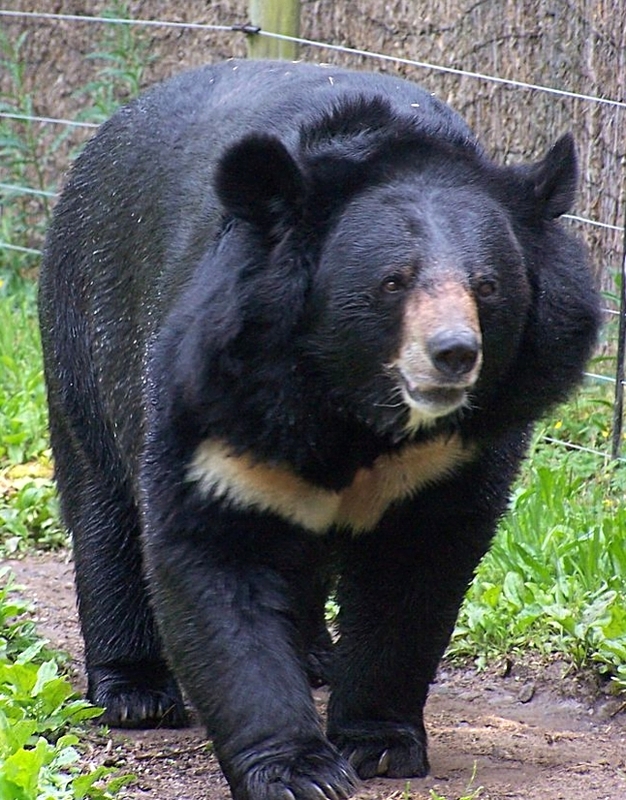 "Asian Black bears or Tsukinowa-guma " live on the main island (Honshu) and Shikoku island which are usually as big as 1.2-1.8m. 45% of the Honshu island has bears. There are also cases of attacks. Even in Tokyo, if you go deep in mountains such as Okutama area, you may meet the bears. Since 2000 we see more bears. It is because due to the climate change the foods for bears is more scarce. Bears usually eat the nuts (and fishes in Hokkaido) not too much animals. But bears can eat meats too when hungry and no other food. Bears know there are food near humans. Some people even feed the bears which is quite bad because these bears get curious about humans and then want to approach humans to get more food. This increases the chance of bear encounter in general. What should you do when you meet a beer on your way. Old story: we were told to pretend dead. But this does not seem so right. Or...we put a bear repellent bell (kumayoke no suzu). When hiking in Japan, you see many people with some bells. These are for bears. This is quite popular in Japan yet this may NOT work that well because we heard some cases the person with the repellent bell was attacked and killed by a bear. In one case in Akita, 2017 one woman who got into a mountain to get bamboo shoots was killed by a bear. She had SEVERAL bear repellent bells. This may mean the bell sort of informs a bear about a "potential food" or the bear can get curious about the sound and may come to see what it is?? Some expert says the bears are not afraid of the bell sound any longer. You can also have a bear repellent spray ( we wonder how close we have to be to give the shot to the bear in practice!). This way, the local government can inform other people in the area about the incident. When we walked from Tokyo to Kyoto, we were in mountains of Gifu/Nagano and we heard of the announcement made by the local municipality about bear encounter/witness. It briefs when and where bears are seen in the area. There are several ways to avoid bears but in the end bears are wild animals and we can not understand them fully. None of our countermeasures could work. The safest way to avoid the bear is not to go into the mountains with the risk of bear encounter. Before/during you go for hiking, you check with the local city office about the bear by tel. or mail. And also you always talk to some locals (personnel in a cafe, restaurant, gift shop, hotel or so) about the bear (or any other kind of) dangers in the mountains. This is what we do always.